Classical ballet takes centre stage in April and May when the highly-acclaimed Vienna Festival Ballet bring their beautiful and romantic ballets Swan Lake and Cinderella to theatres nationwide. 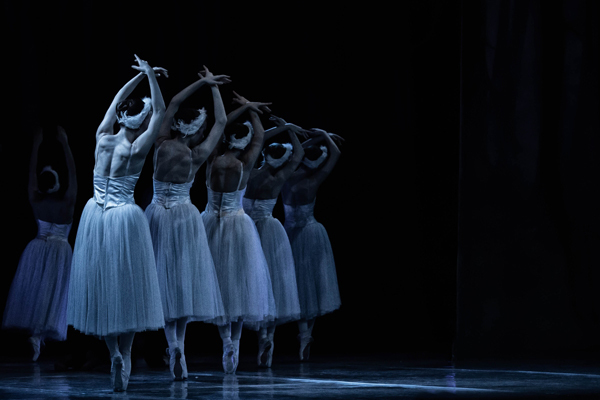 Ballet lovers can watch one of Tchaikovsky’s greatest triumphs, Swan Lake. See the story unfold as Prince Siegfried meets a flock of swans and falls in love with their beautiful Queen, who is under the spell of an evil magician Baron Rothbart. How will everything turn out for the Prince and the Swan Queen? Cinderella is one of the best-known rags-to-riches fairy tales of all time. A mistreated young girl, a glass slipper, two comical ugly step-sisters and a handsome prince combine to make the perfect piece of story-telling. 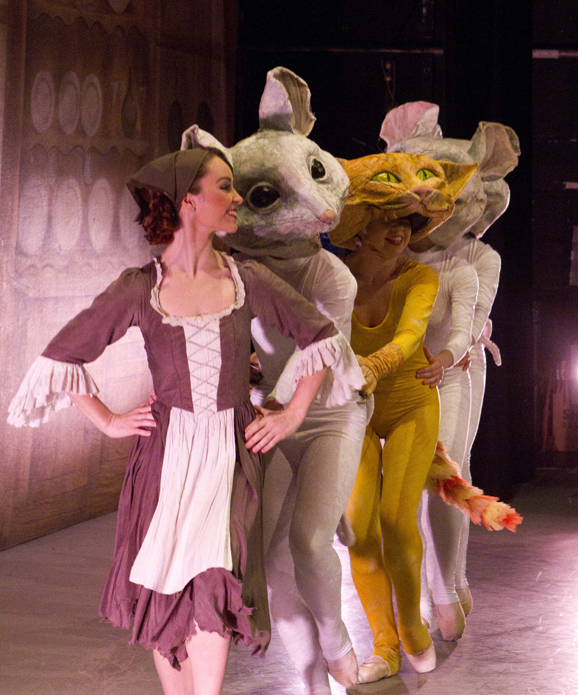 Based on the traditional story, the ballet will surely reach out and touch everyone’s heart, with its combination of pure classical dancing and a touch of pantomime. These stunning productions offer specially designed glamorous costumes and beautiful sets which project colour and vitality to enhance the work of the dancers, choreographers and the composers. So whether you are a ballet buff or an interested observer, make a point of booking tickets to experience the vitality of Vienna Festival Ballet.